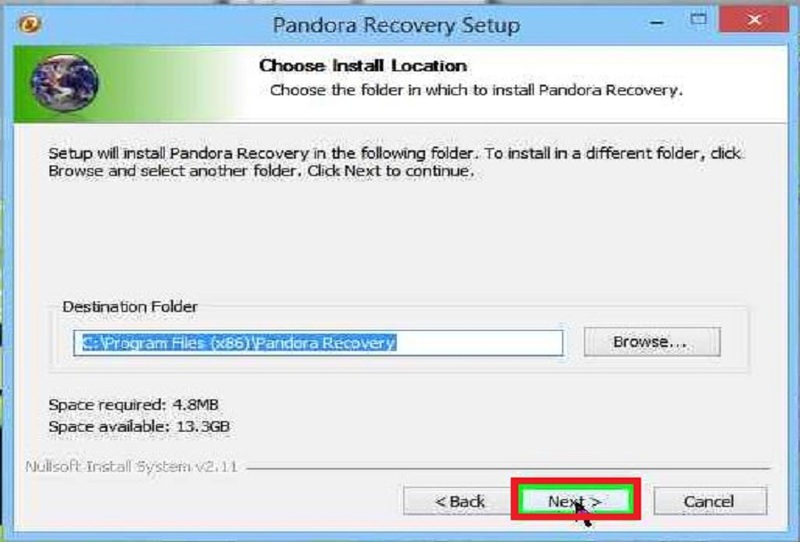 In the previous article I have given about using Pandora Recovery how to recover shift deleted files and folders. 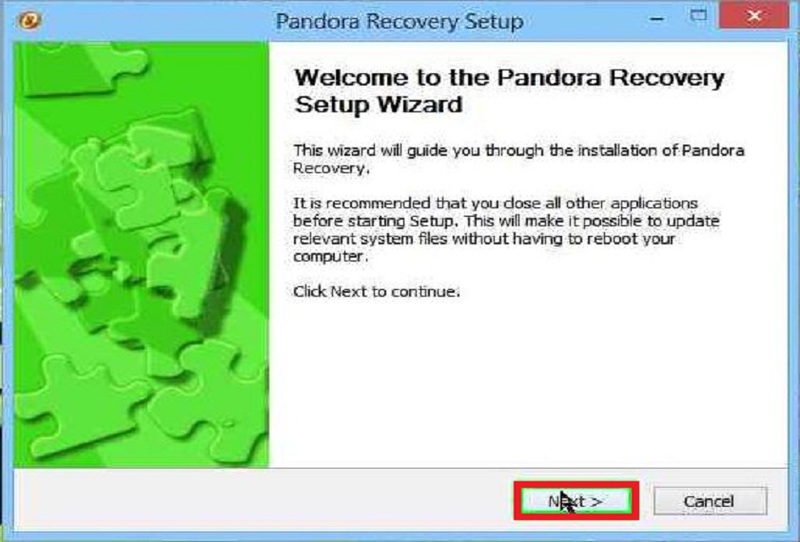 In this article we can see how to download Pandora Recovery software to recover shift deleted files and , complete installation process of it and using Pandora recovery in how many ways we can recover our shift deleted folders and others. 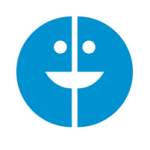 See how Pandora Recovery helps to recover shift deleted files. 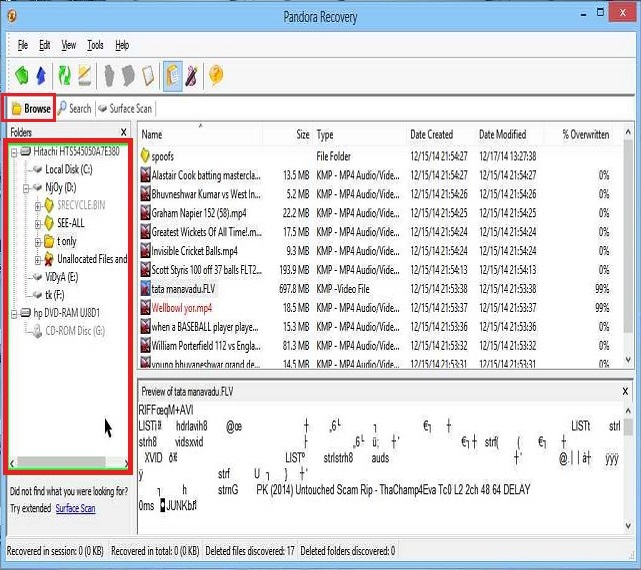 This recovery software will help you to get back your permanently deleted files from both NTFS and FAT volumes. Pandora Recovery permits you to scan all folders from your computer drives. Once if your scan is completed, you would have the chance over which folders to restore and where to save them. We cannot create, change, or edit out data on the drive to our shift deleted files. 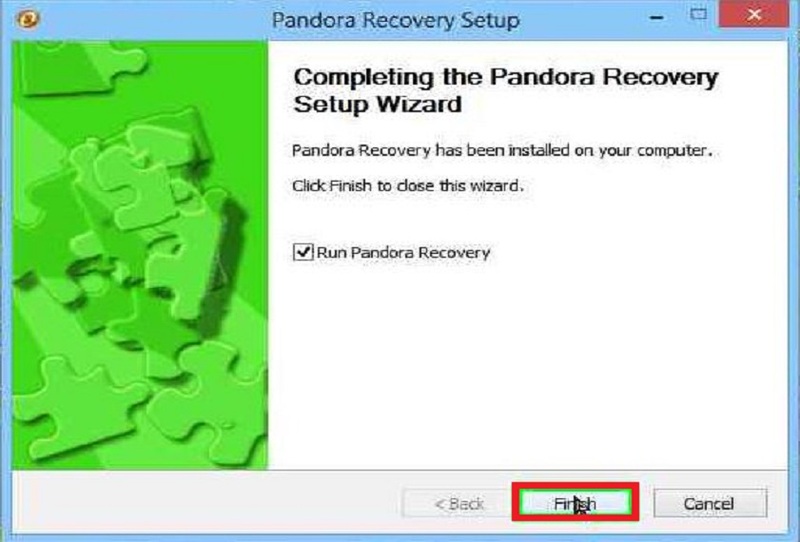 Installation of Pandora Recovery is not a complicated process. We can see below procedure for how to install it. 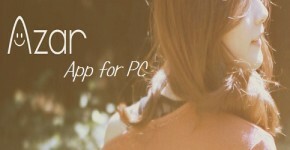 While installing of Pandora Recovery it’s better to stop running other applications on your windows PC/machine. STEP 1: If you run your Pandora recovery setup, then after it will give you a window same as given below. 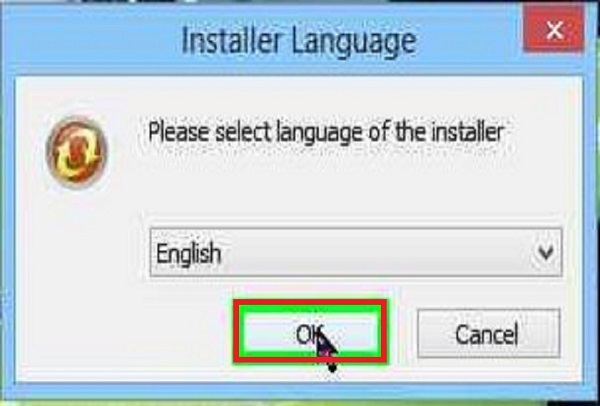 In this window you have to select the language. You can operate it in varies languages. STEP 2: Take cursor over on “next” option and click for further steps. 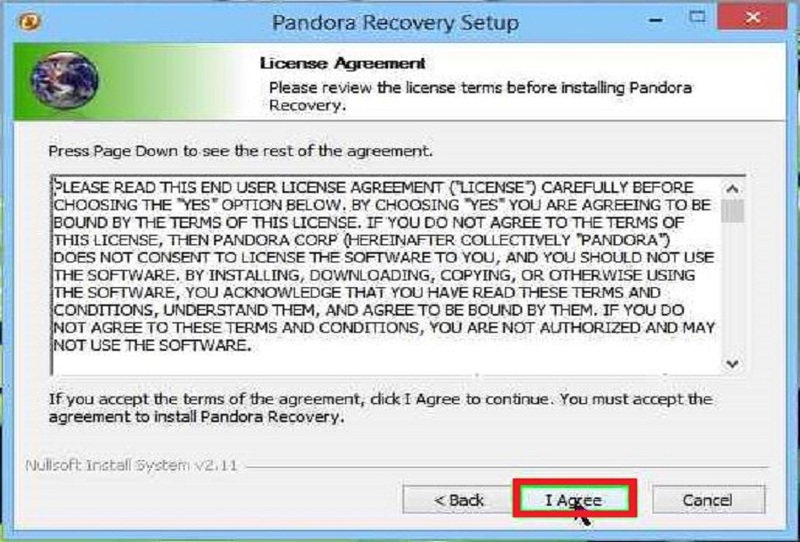 STEP 3: In this step we can read terms and conditions about Pandora Recovery. 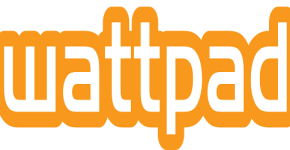 After your reading has done and if you want to install it on your window laptop/PC click on “I Agree” option. If you don’t want to install it you can click on “cancel” option. STEP 4: If you agree terms and conditions, next it will ask you to where to install this setup. Automatically it shows destination folder as C DRIVE, if you want to change this drive we can change and select other drives to install it. STEP 5: By click on Finish, it will have installed on your windows PC/system/Laptop. 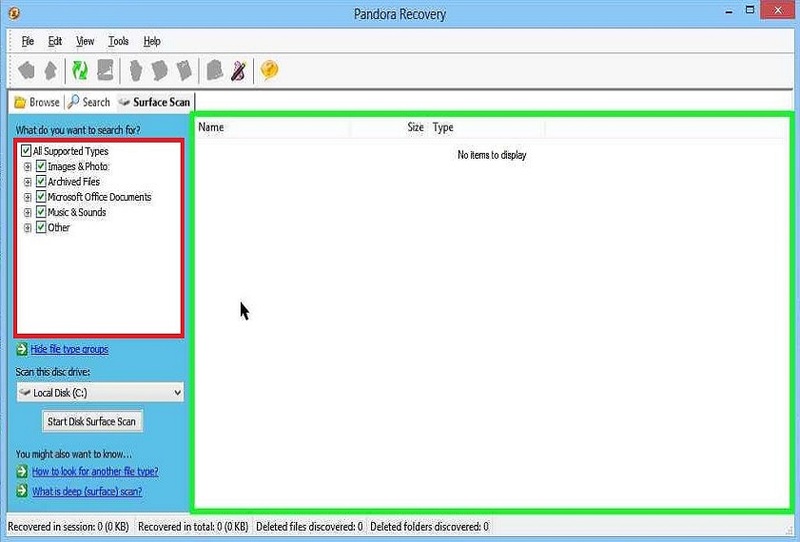 In Pandora Recovery using 3 methods we can obtain our permanently deleted files and folders. 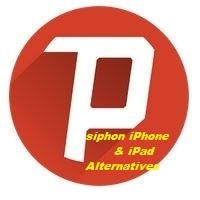 How can we restore shift deleted files using Browse method? 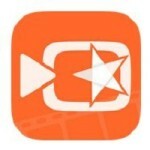 Browse method is the first method for to recover the files from your computer drives. If you run Pandora Recovery, it will open in the Browse method. In this method we can see all the drives, and which drive you want scan you can scan and recover your folders and files. See the picture for Browse method. How can we obtain shift deleted items using Search method? This is the second method in Pandora Recovery to recover shift deleted items from your computer drives. 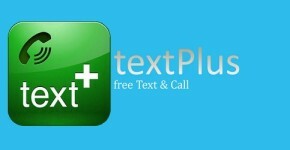 In this method you need to fill some data about your deleted files. 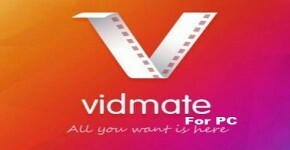 In this method, you will be asked to fill, DRIVE name, file name, and file size between what ranges it has. And also we can select DATE, in between what date we have deleted that file. Look at the picture for Search method. We can see search statistics in the search method. It gives total information about your deleted items on the drive. How many files not overwritten, partially overwritten and how many completely overwritten we can see with help of this search statistics. How can we recover shift deleted folders using Surface scan method? 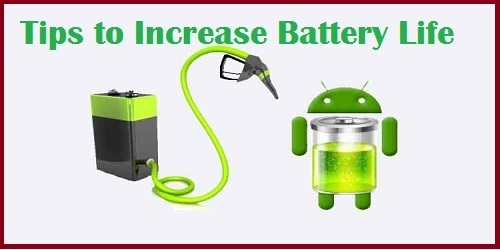 Surface scan method is a slower method than above two methods. It is a unique method. You can see preview of the files in this method. We can see some colors in the drive to shift deleted items. 1).Red color. It indicates, the files which are having red color those are completely overwritten. Even If you recover, it will not work. 2).Black color. It shows the files which are in black color those are not overwritten. You can recover those files and folders. 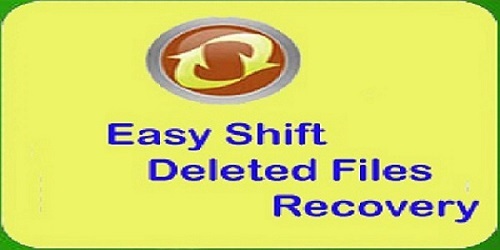 Friends this is all about How Pandora Recovery helps to recover shift deleted files. If you feel it is an informative article, you can share it on social media and share your views on comment.